Are you tired of searching the internet for a good, foolproof way to go gluten free? Your search is over! This is the information you are looking for. This is a highly developed step by step plan for going gluten free and has been tried and tested to prove that it not only works, but is exceptionally easy to follow! By following this plan, you can become gluten free in a short amount of time as well as be eating quality, healthy and delicious foods to replace the foods you lose. Never again do you have to wonder what it was that you ate that made you sick. When following this plan you will learn exactly how to tell whether something is gluten free or not! Educate yourself in the wonderful world of gluten free foods; buy a copy of GLUTEN FREE SUCCESS 4 U-GOING GLUTEN FREE today! Do you experience chronic indigestion, fatigue, migraine headaches, irregular bowels, or mind fogginess? 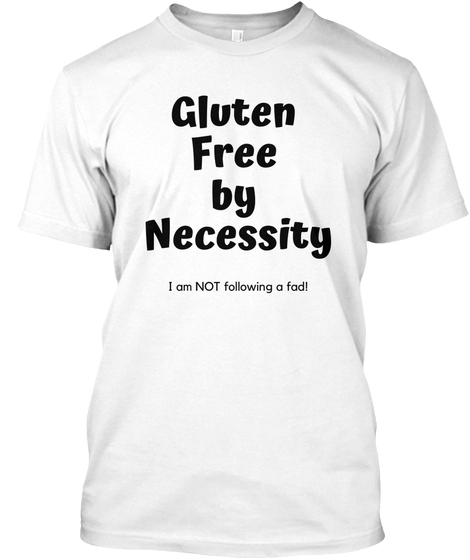 You may be victim of what doctors call gluten sensitivity! Many people these days rely on medicine to control symptoms of GERD, or chronic sinuses, and even arthritis pain when they simply need to drop the medicine and eliminate the gluten causing the symptoms. Gluten is a complex protein found in wheat, barley, oats, and rye, and has been found to be a problem food with some people, especially those with type O blood, causing digestion problems and inflammation in other areas of the body. By eliminating this problem food, you can resume life where you left off, regain your strength and health, eliminate most if not all inflammation, and head towards a bright and promising gluten free future. 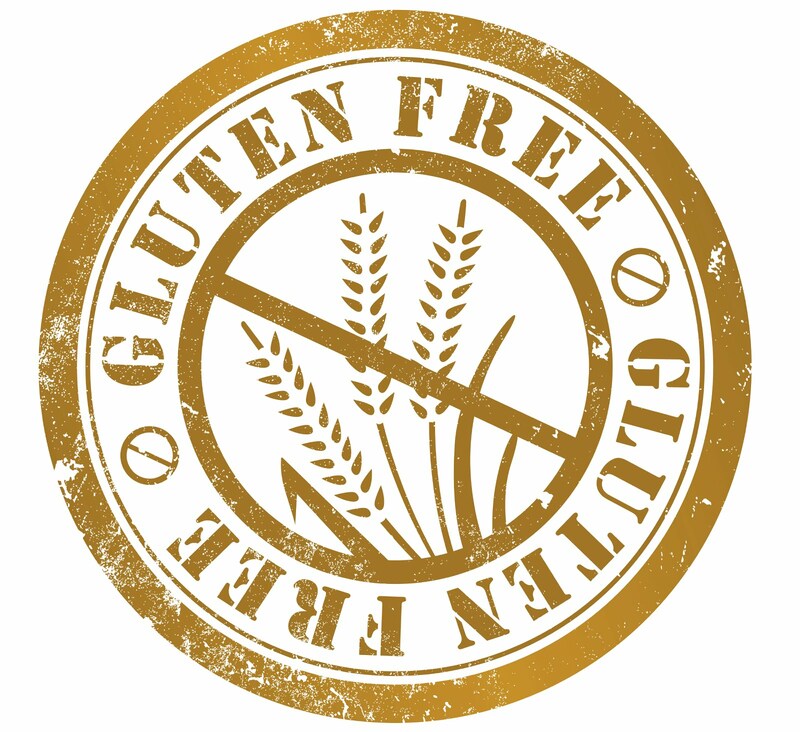 Have you already endeavored to go gluten free but are still experiencing symptoms? You may have not eliminated all of the gluten. When only trace amount of gluten find its way into your digestive system, you are asking for severe consequences. 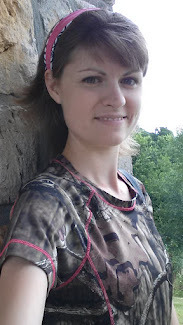 Don’t set yourself up for failure, learn the vital information you need and take the gluten free challenge found in GLUTEN FREESUCCESS 4 U GOING GLUTEN FREE. It is easy to make a mistake unless you have learned the details, and studied up on the facts. Don’t spend hours and hours weeks on end searching the internet for information. We have already done the work, just benefit from what we have labored over. You will find all the information you need about gluten in this wonderful compilation of facts versus fiction. Try it for yourself, buy a copy of GLUTEN FREE SUCCESS 4 U GOINGGLUTEN FREE today!